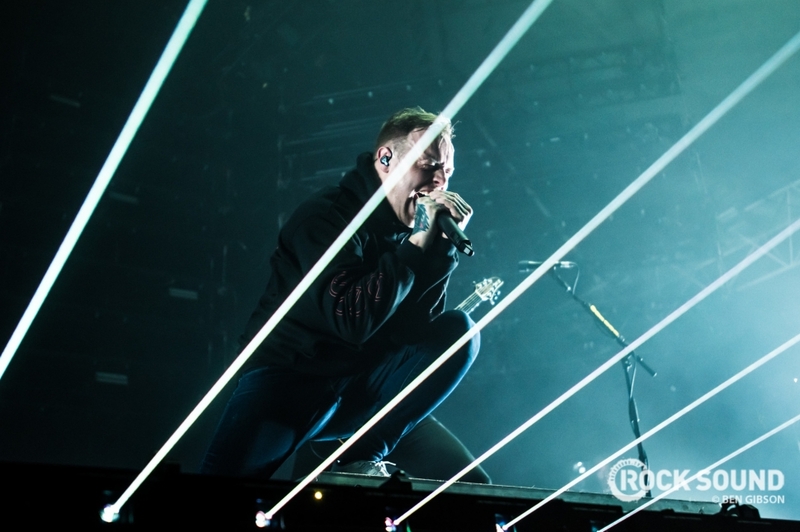 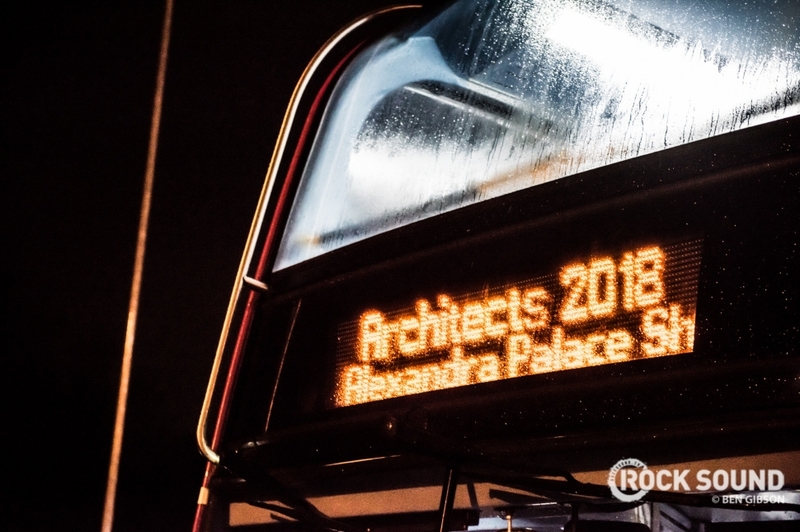 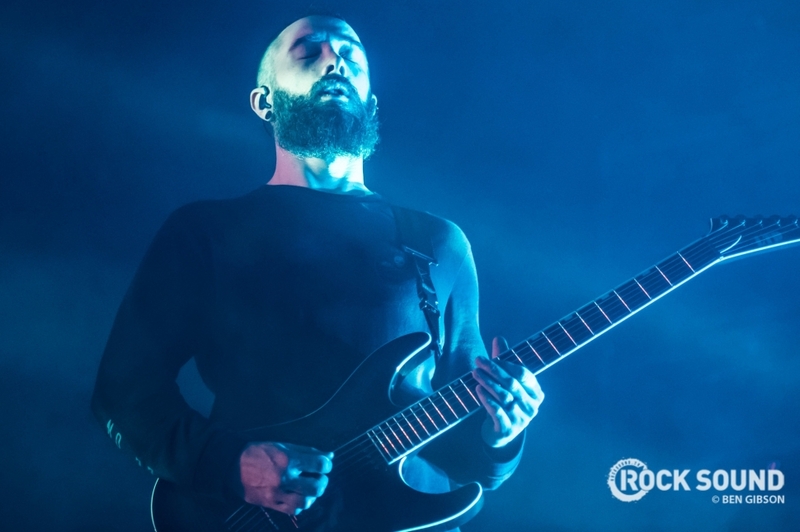 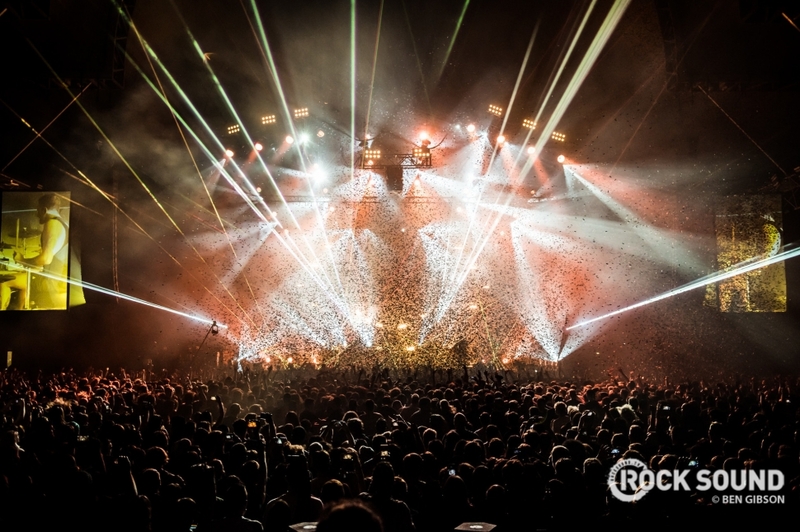 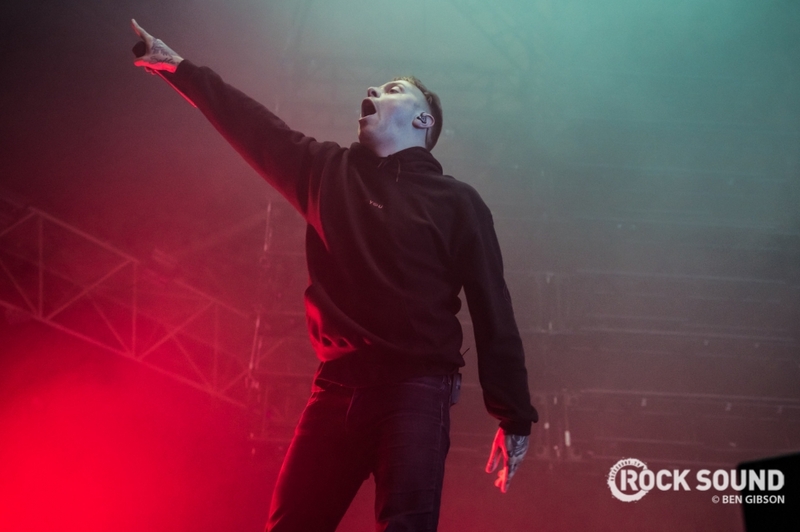 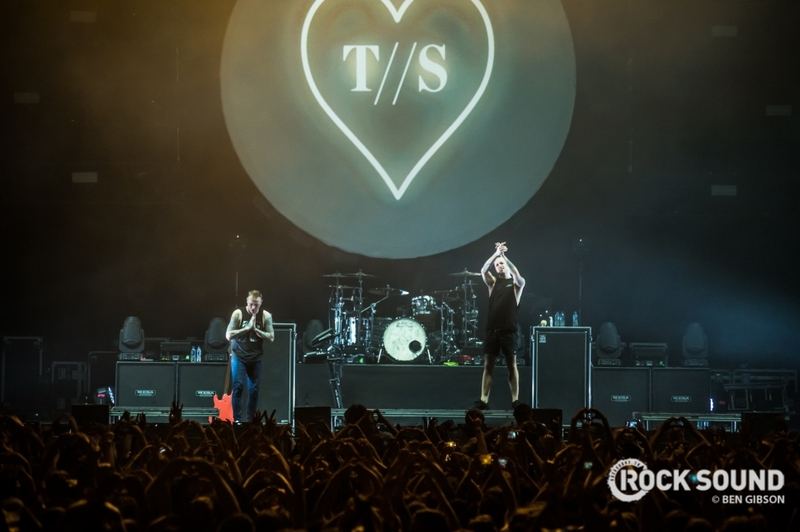 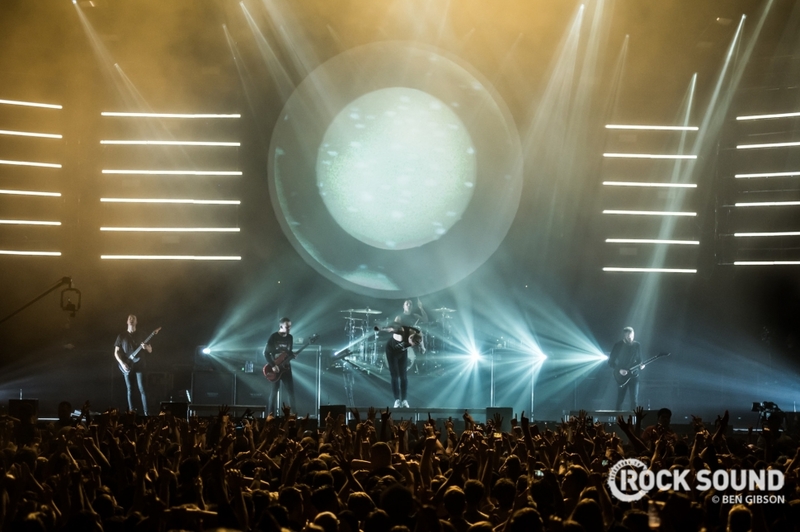 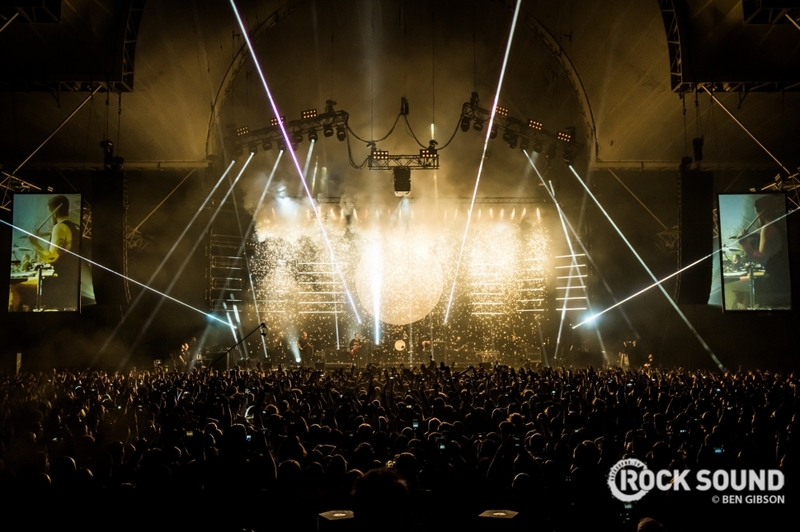 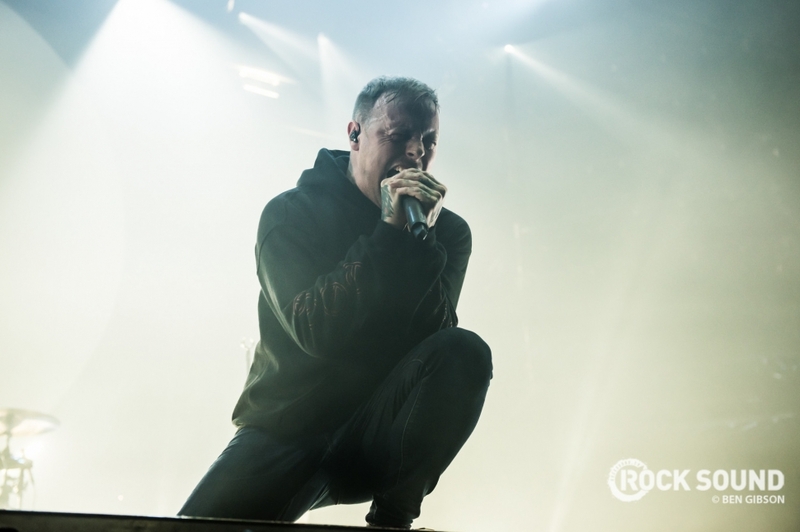 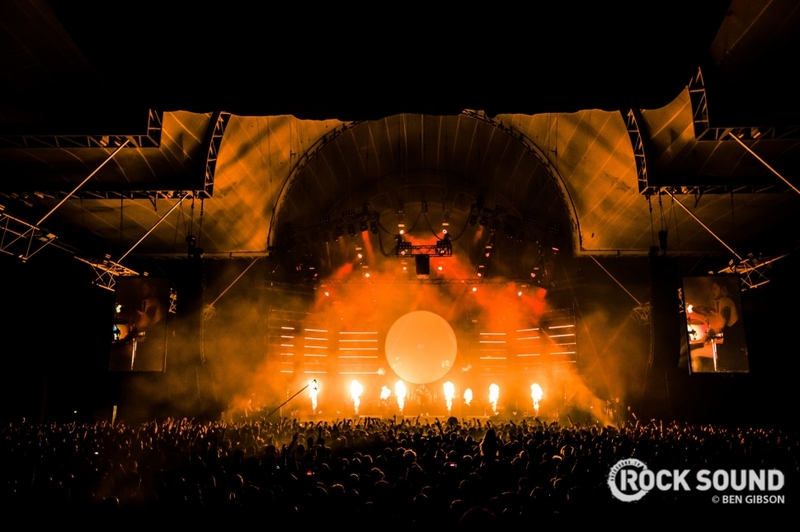 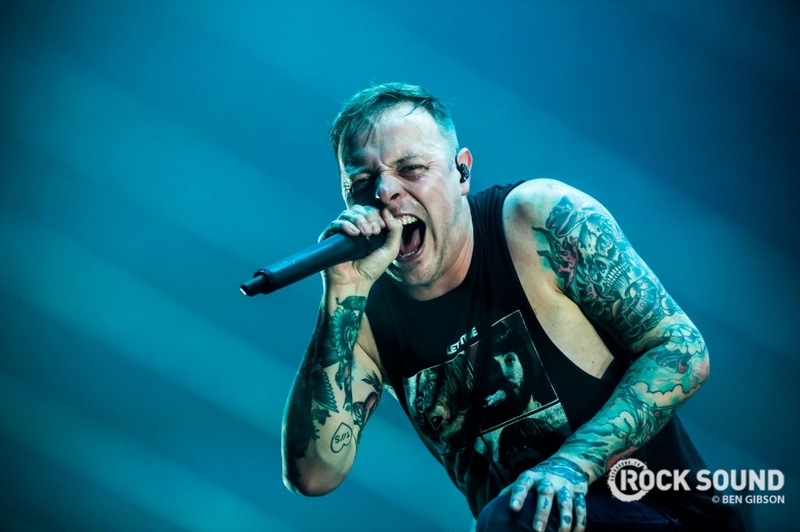 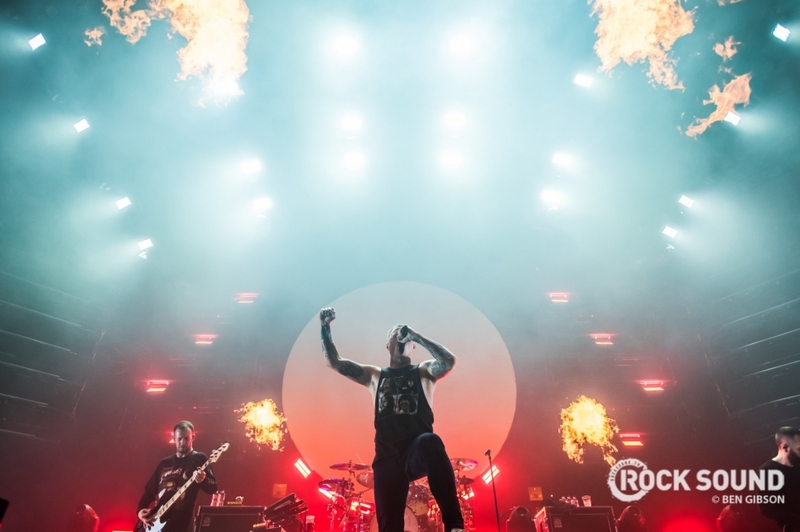 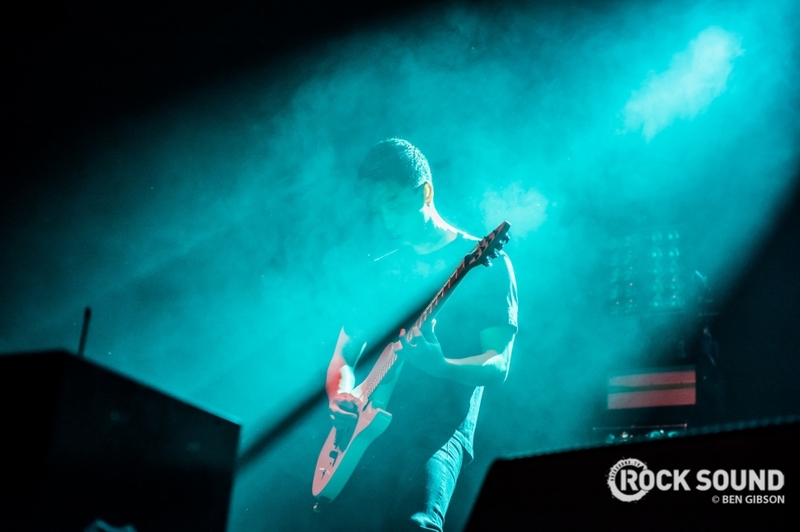 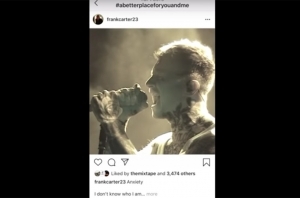 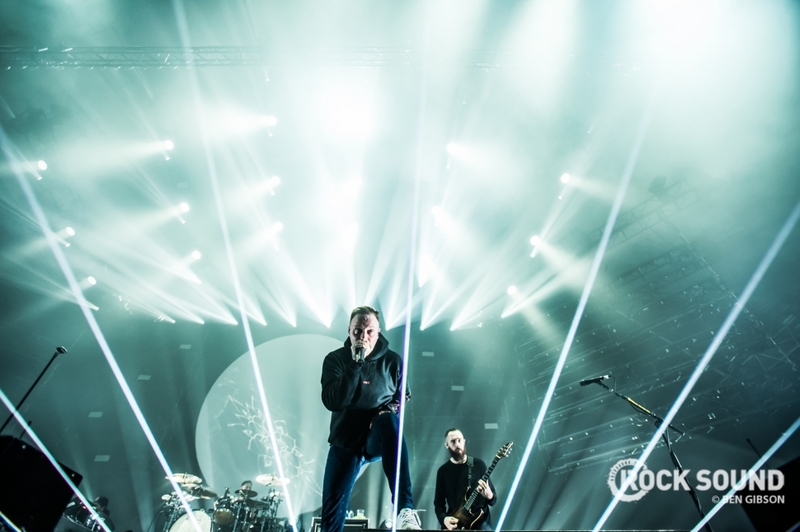 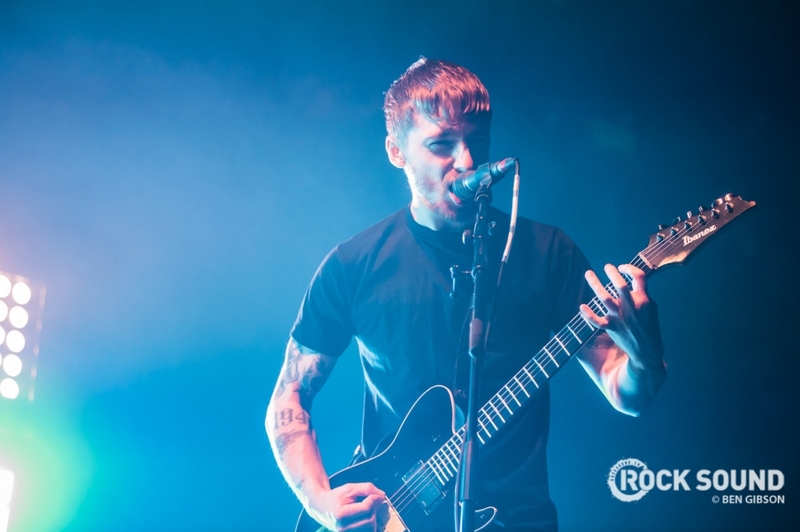 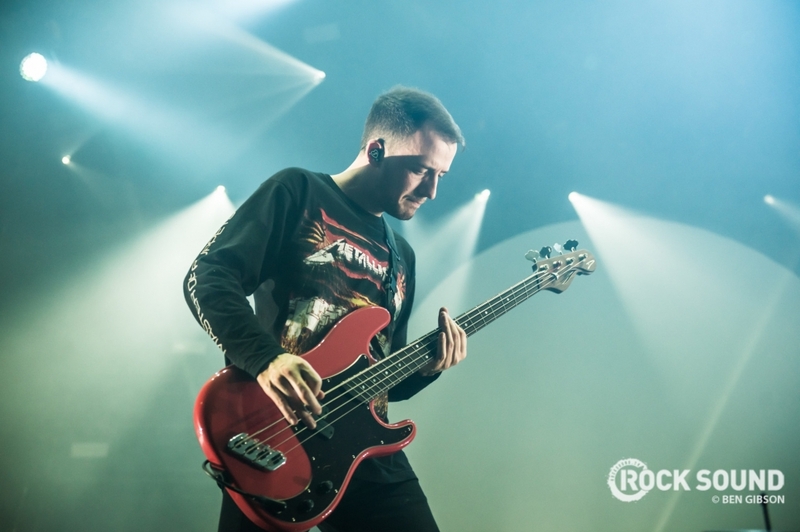 Architects played London's Alexandra Palace this weekend, and it was a big, emotional, brilliant show. 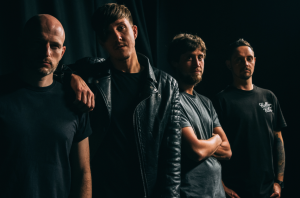 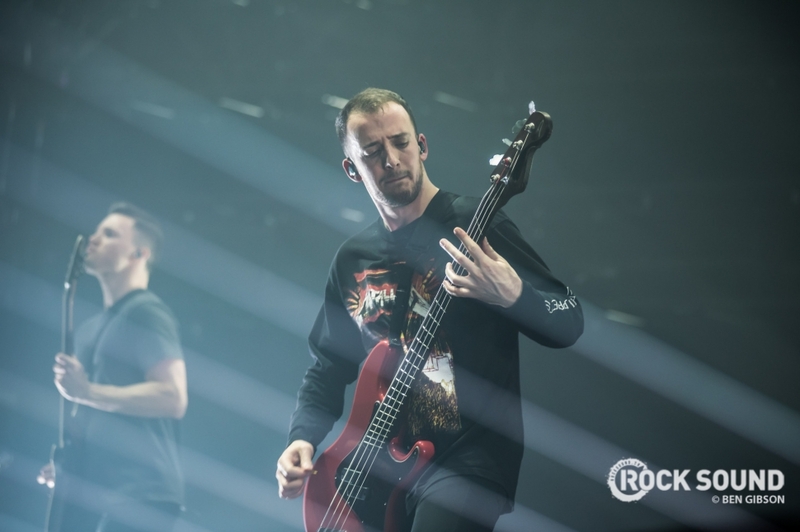 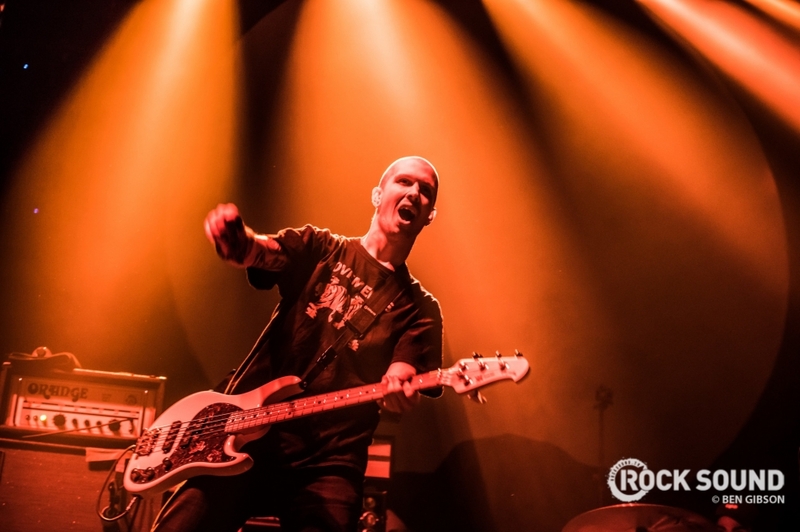 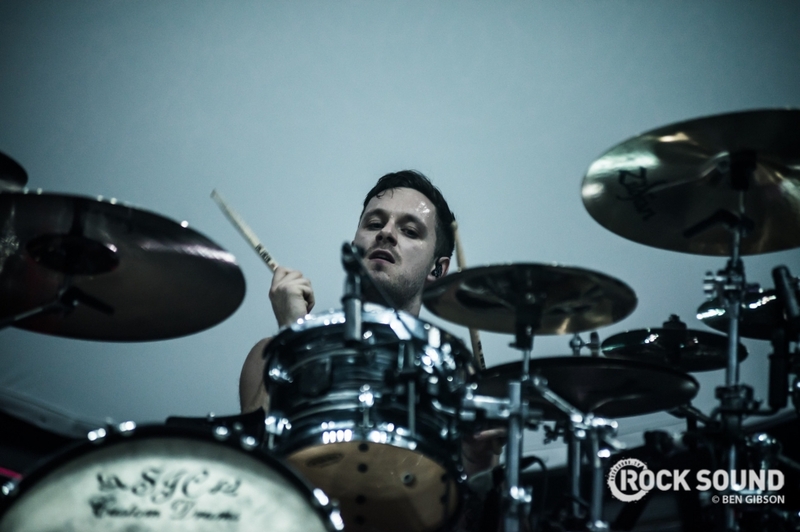 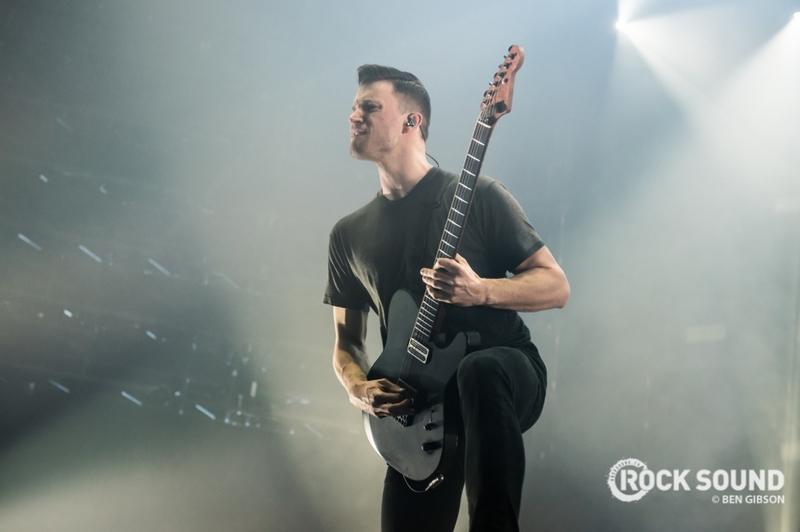 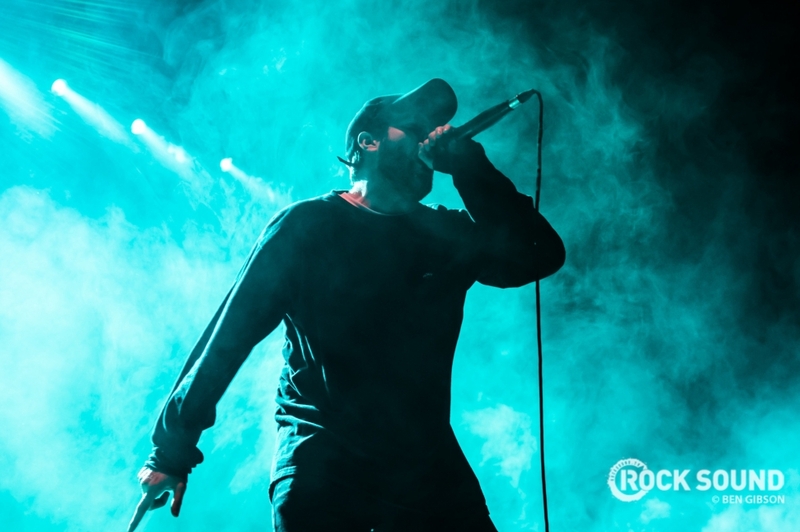 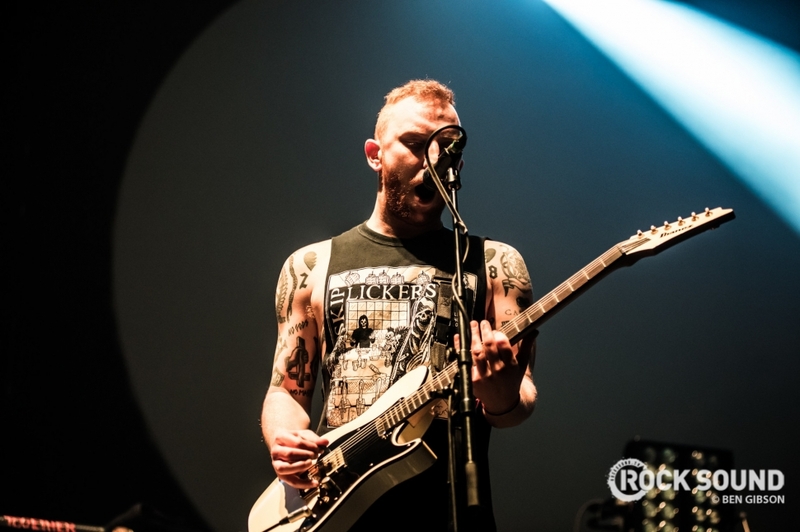 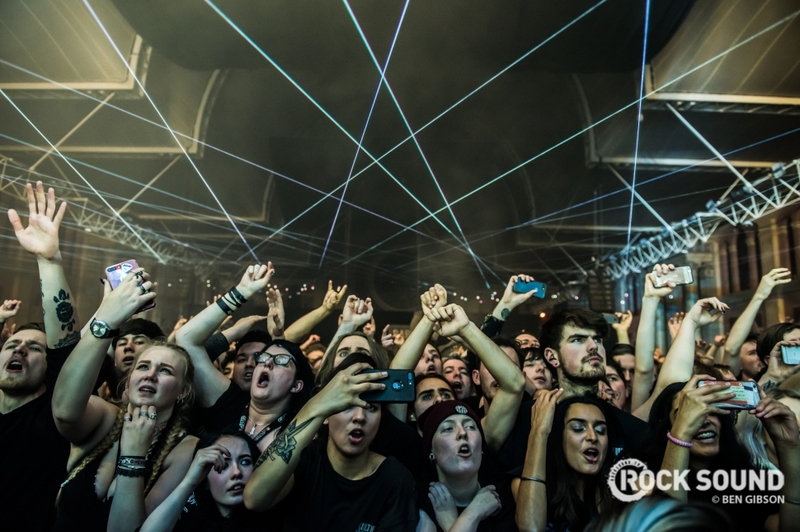 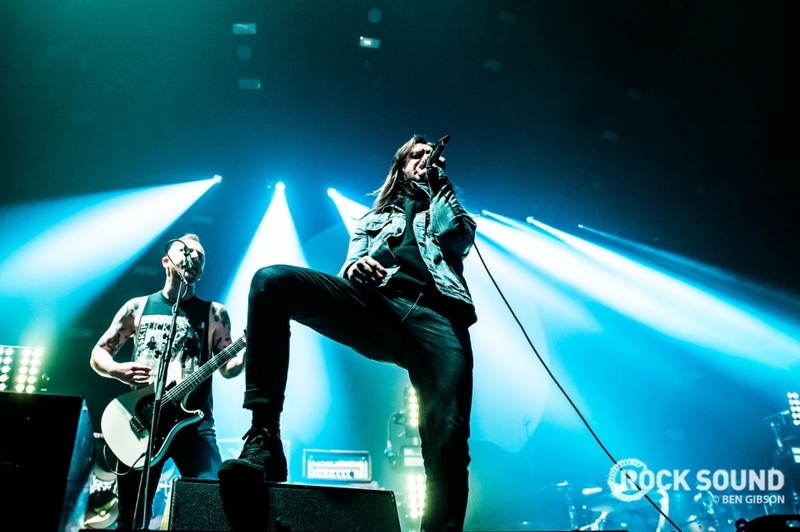 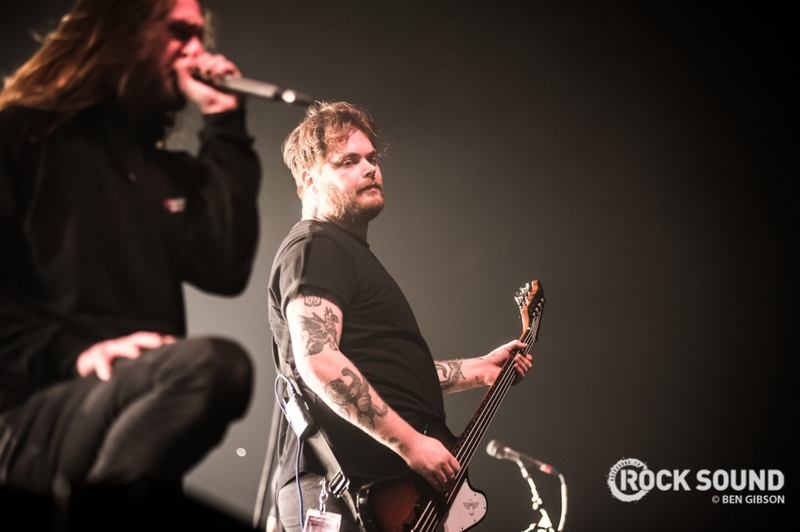 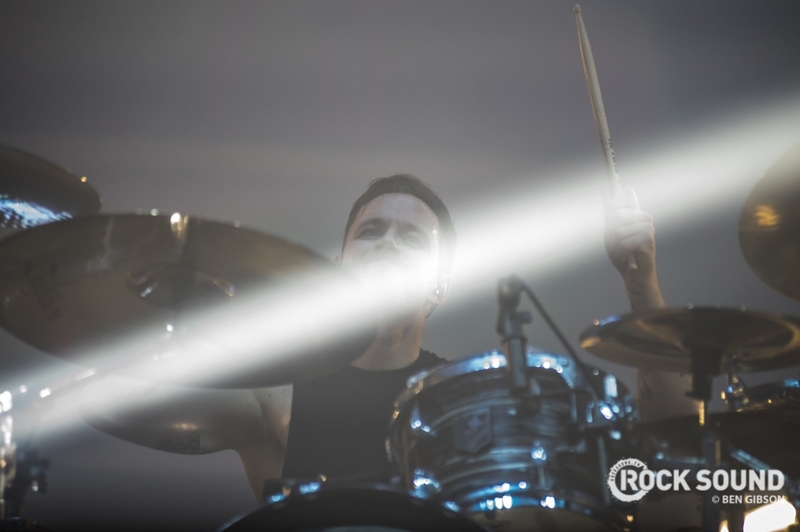 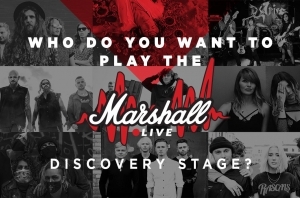 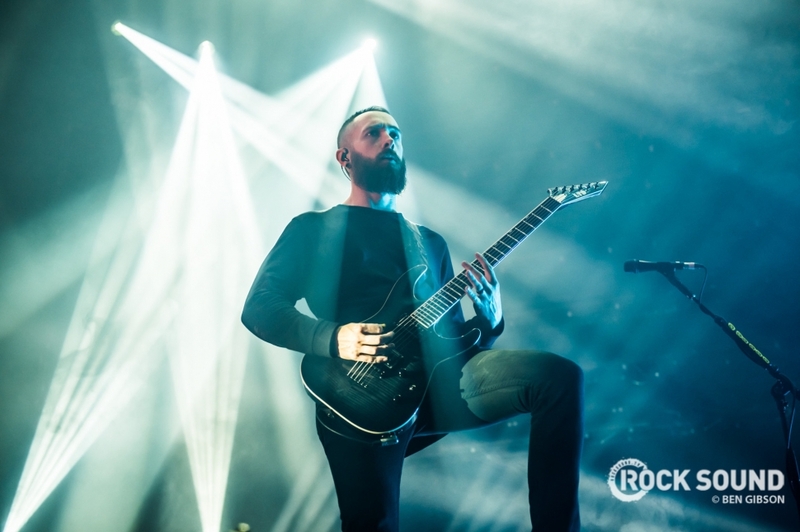 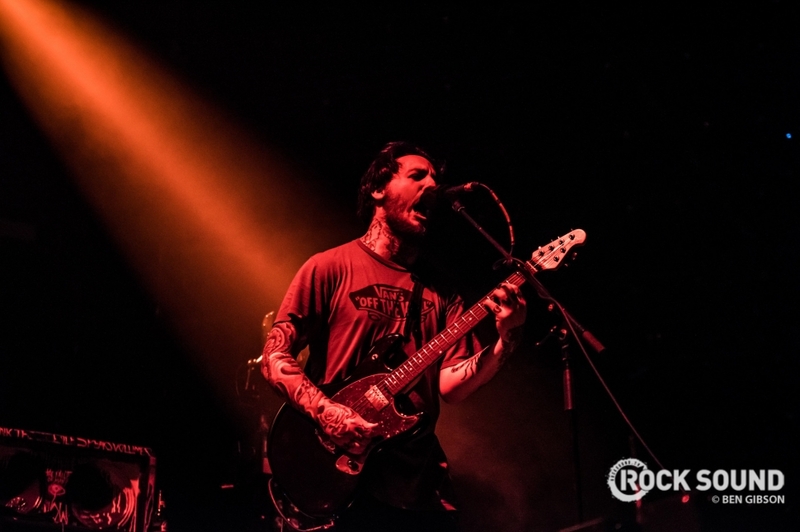 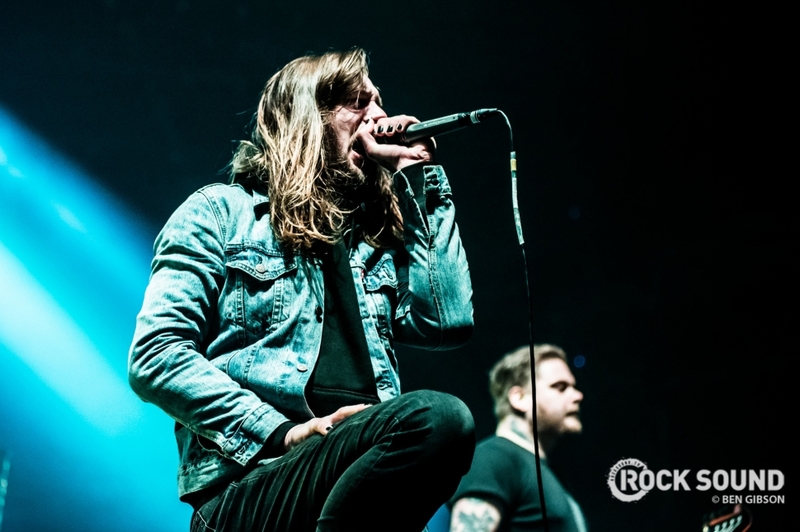 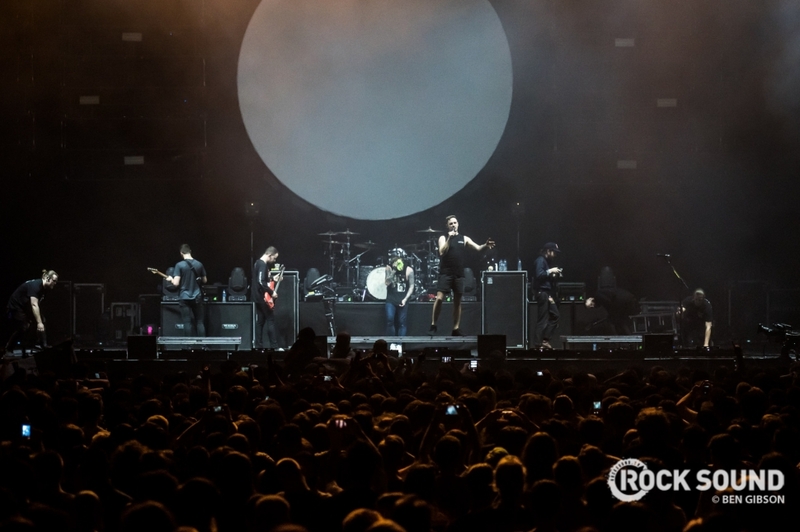 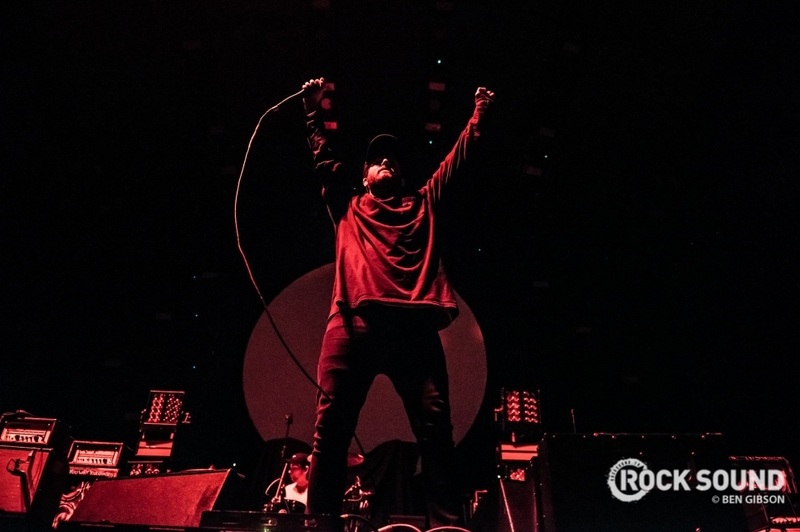 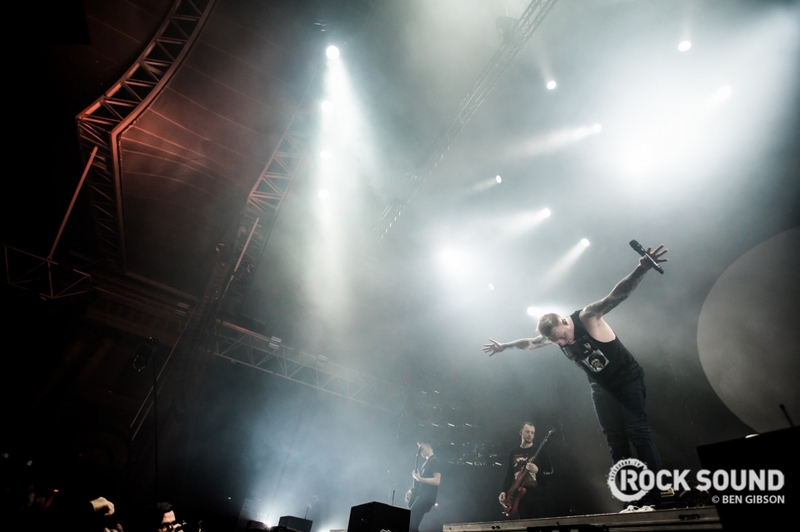 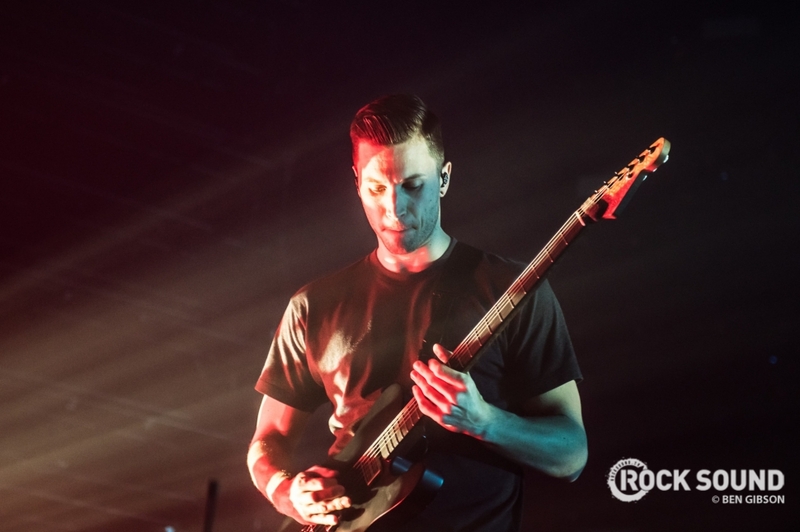 Ben Gibson was there to capture Architects, While She Sleeps and Counterparts in their element. 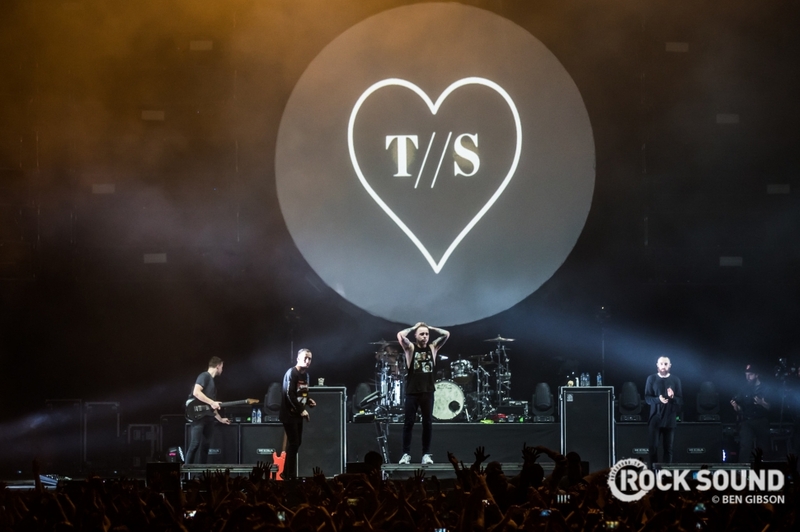 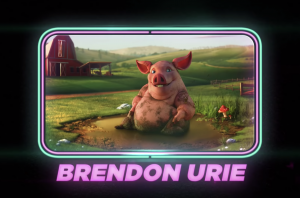 They're right too, it is a very very mad world.